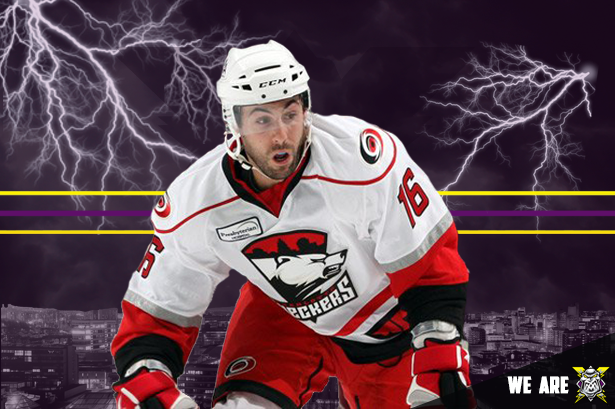 Welcome to Manchester, Matt Beca!!! 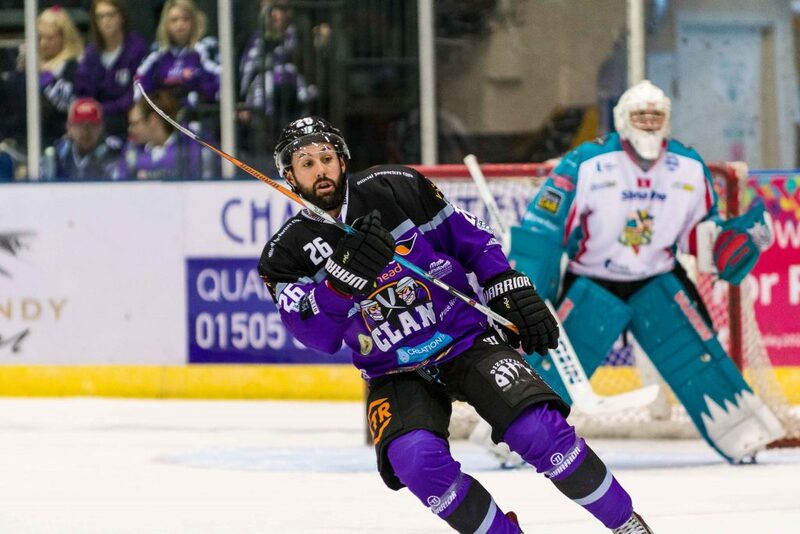 Your Go Goodwins sponsored Manchester Storm are delighted to announce the arrival of highly sought after forward, Matt Beca, for the 2017/18 season. The 31-year-old joins the Storm following an outstanding season in Glasgow with the Braehead Clan, where he amassed 75 points, 27 of which were goals, from 52 games – the best in the EIHL! 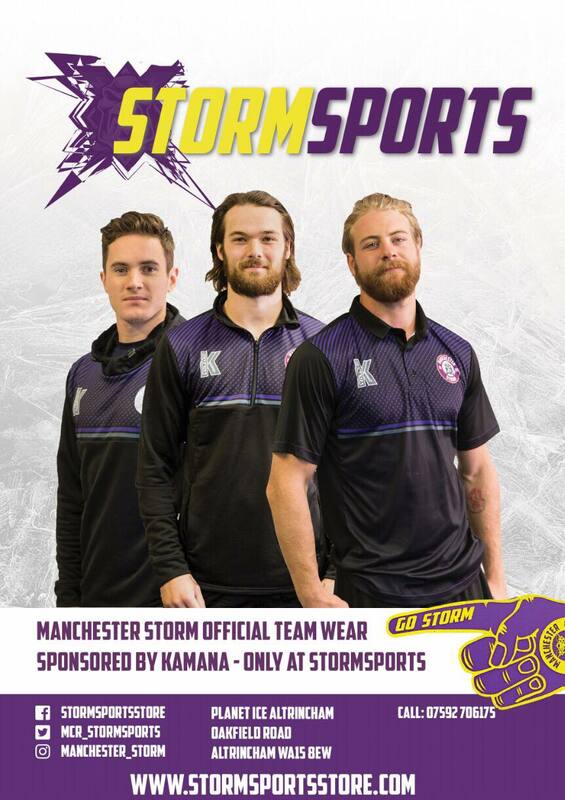 The 5’10” right winger will use the number 26 this season, and all his jerseys will be available to Own & Loan from 10am tomorrow, Saturday 15th July! If any businesses or individuals would be keen to learn about a fantastic “full player sponsorship” for Matt Beca please email [email protected] for more information! SPONSORS: Cresta Court Extend Their Stay!